Vessel Gallery in London presents: “New Scandinavian Glass”. 8/11- 22/12-2018. Featuring a selection of 25 new and established artists. 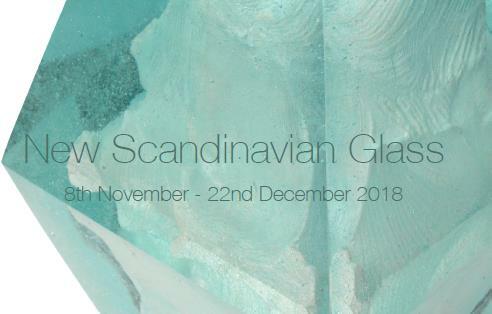 This will be the largest presentation to date of contemporary Scandinavian glass to be shown in the UK.